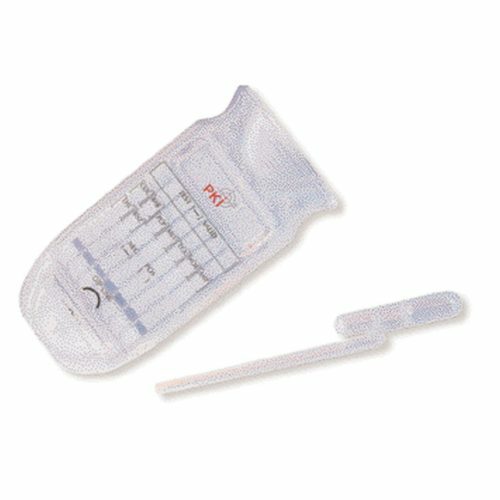 This easy to use and absolutely reliable drug detector allows identification of 9 different drugs within 3-5 minutes. Simply fill a few urine drops into a standard pipette and the PKI 8265 will show you the result within a few minutes without further training or preparation. The result remains visible up to 6 hours. You will find this device in every police station in Germany.